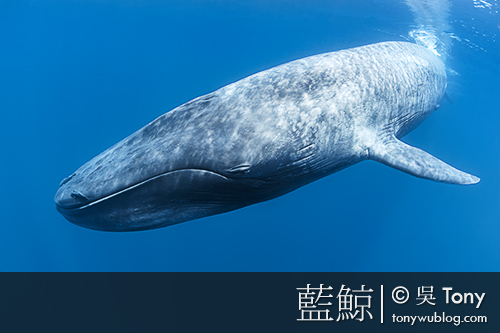 Krill and devouring of this only 5 cm long planktonic Krebstierchen equal to 2 to 3 tonnes to food intake. 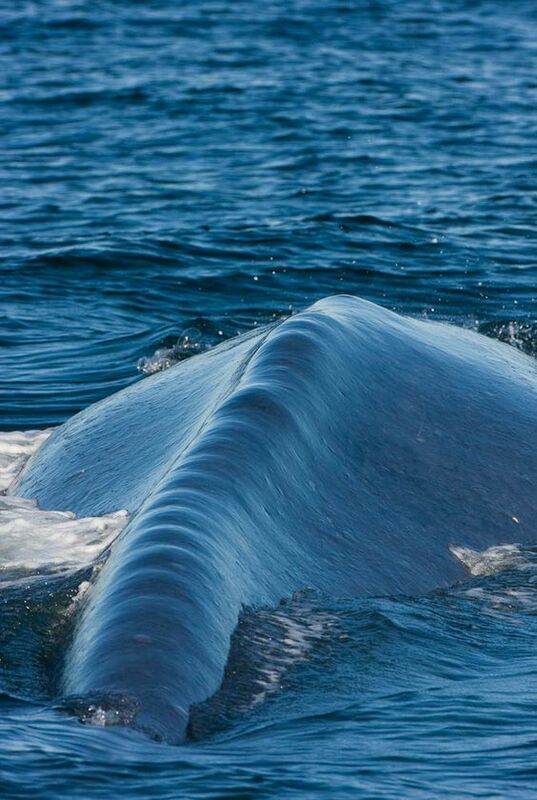 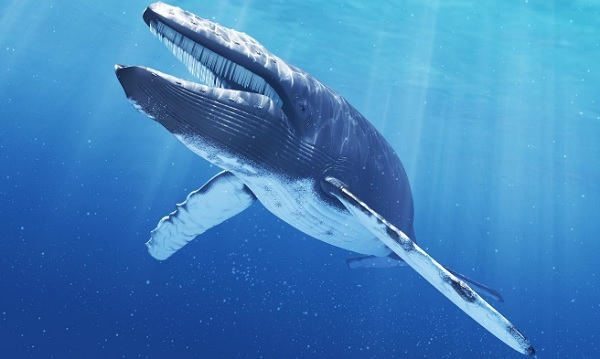 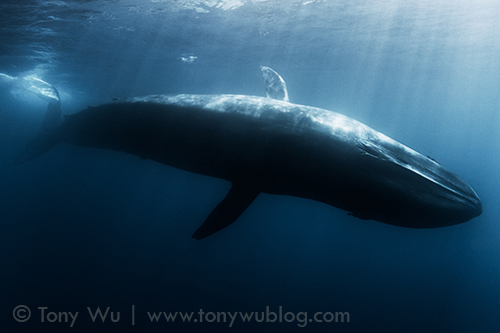 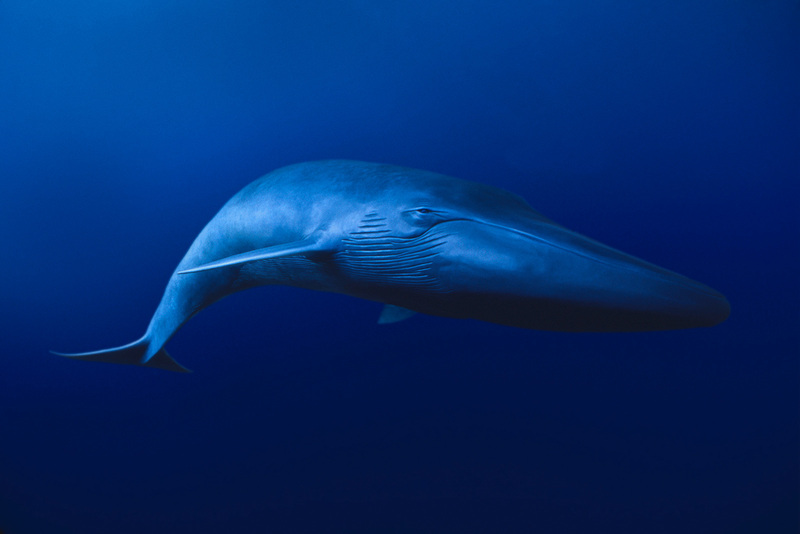 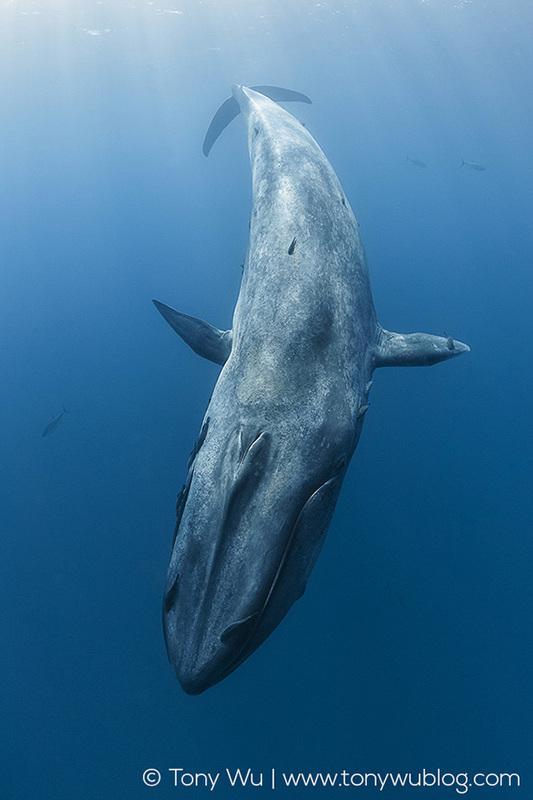 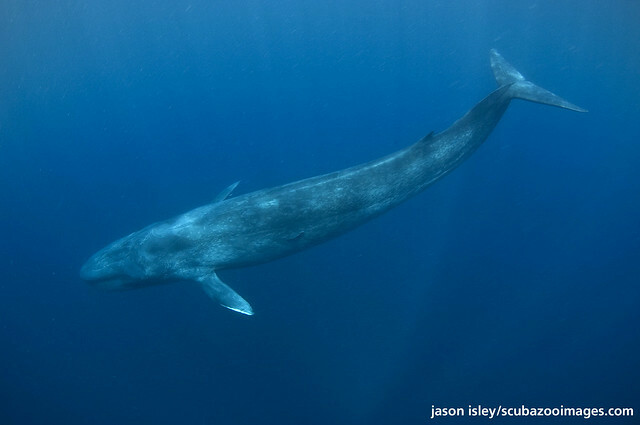 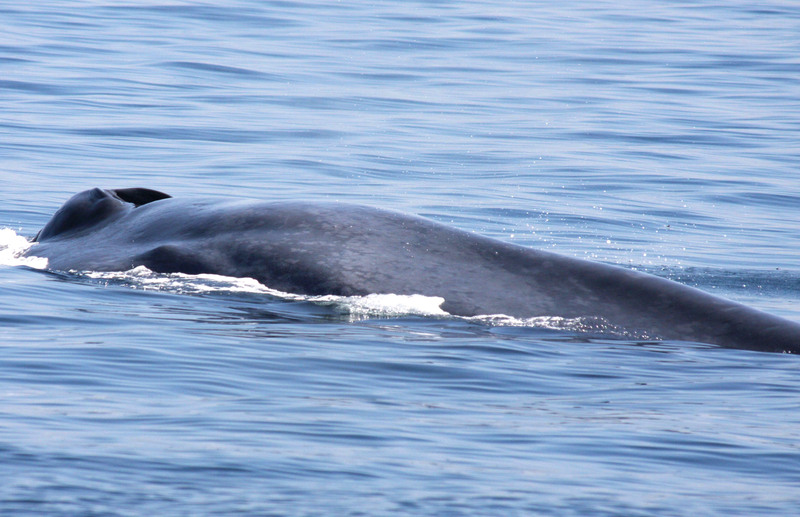 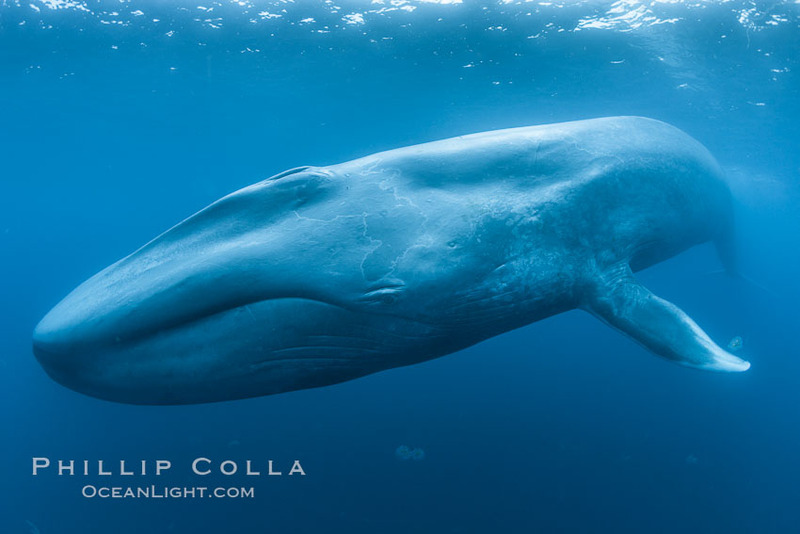 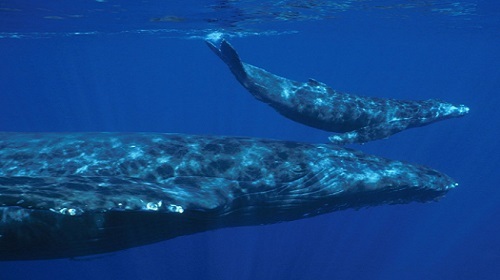 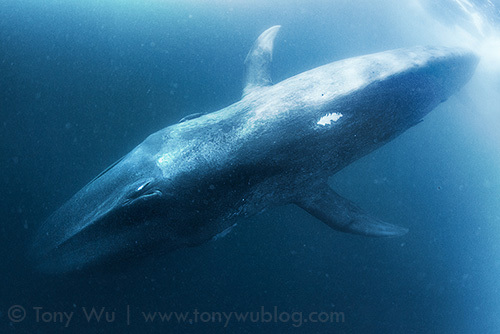 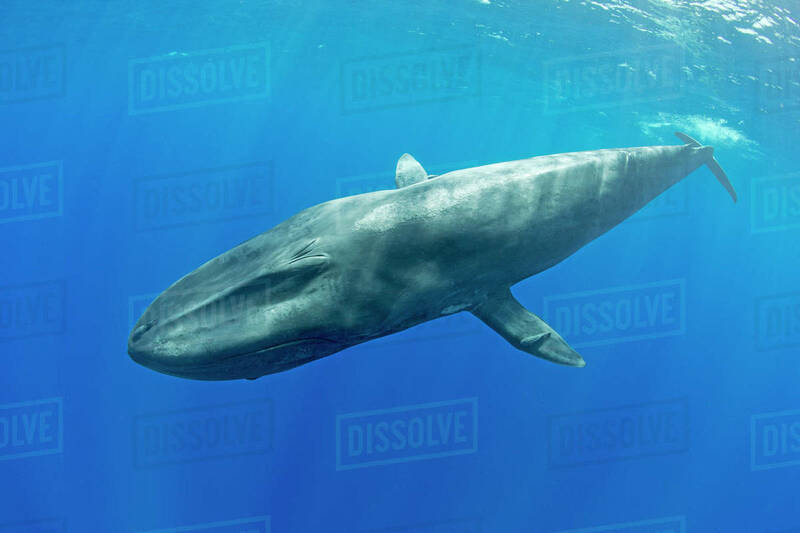 The blue whale enjoys worldwide protection. 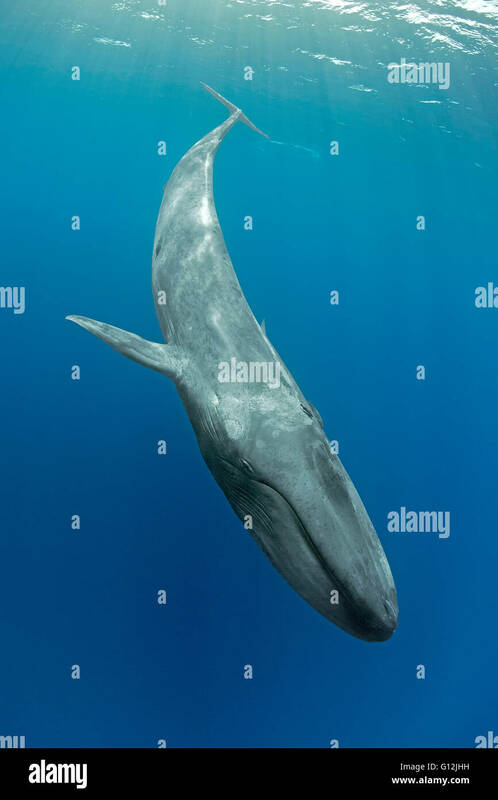 -the tiny feed animals from the thousands of litres of sea water are in the mouth of the blue on each side of 300 to 400 black Barten (50-100 cm), with whom heraus seven and at once record. 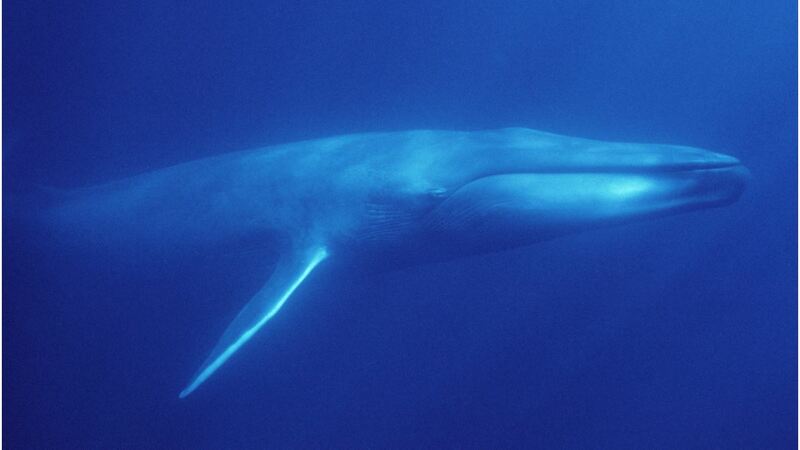 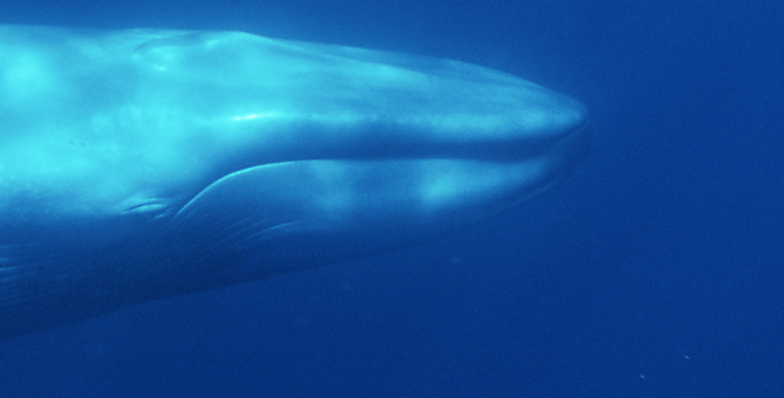 -blue whales probably reach maturity in age from about 5 to 6 years length: males about 22 meters (females 24 meters), mating is not widely understood, in the waters where it comes to propagating it probably is to occasion pairings, the gestation of the females about 11 months, the blue whale calf comes with a length of approx. 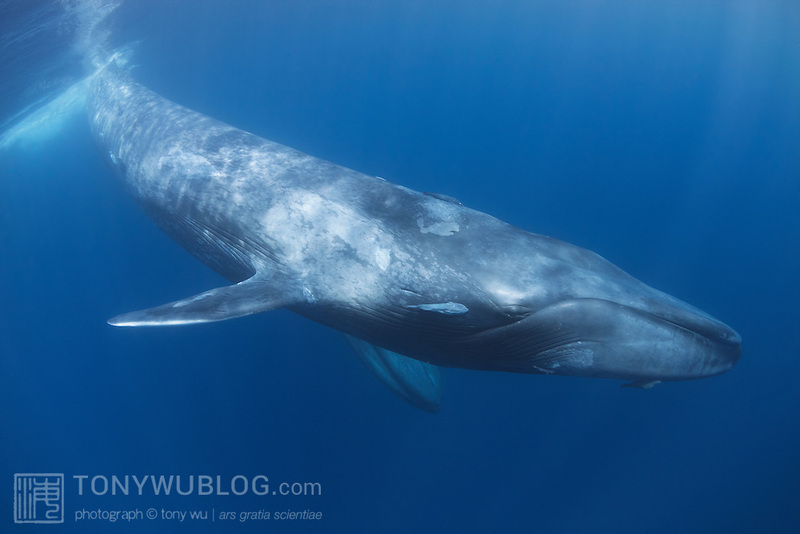 7 meters and a weight of approximately 2.5 tonnes in subtropical warm waters to the world, after 2 years, the females can be again pregnant.